St. Paul, MN native Adam Hurt was a child prodigy. As a young adult he astonished traditional music purists as well as composers with his elegantly innovative, pure style. The good news is, he continues to grow and contribute to the music canon. In this candid interview, Adam talks about his musical roots and inspirations. There are inspirational stories of life-enhancing teachers along the way. 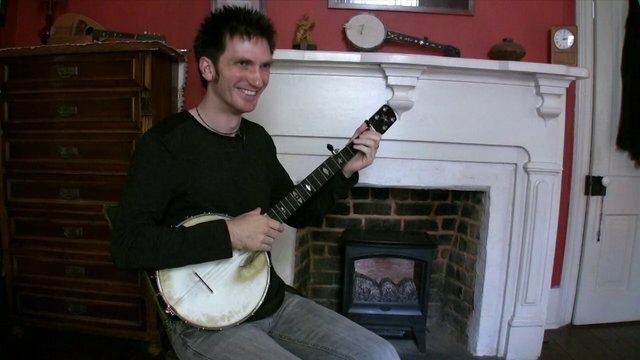 As with Dwight Diller and Taj Mahal, I'm delighted to include Adam in the Banjo Historian Series as a piece of living history. Oh... and there will be an "extra" of additional music and some of his teaching wisdom (on "tone").